After breakfast at the Hotel, you will be transferred to Jinja. 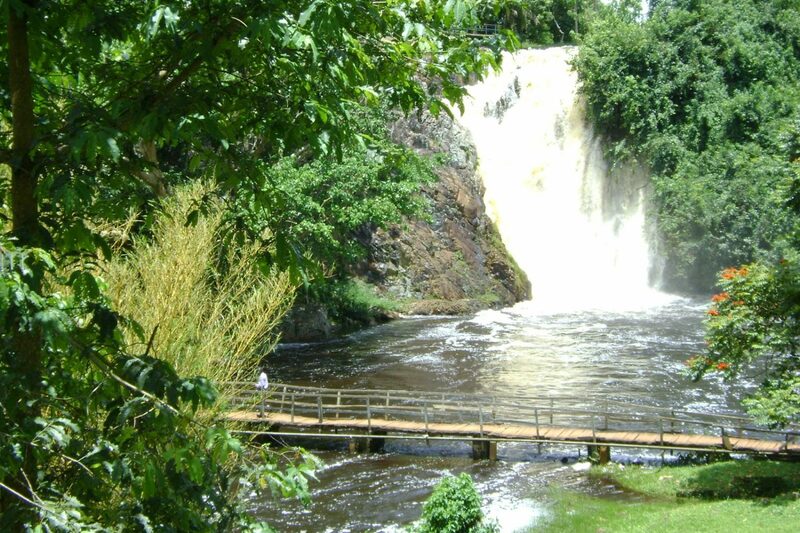 Jinja town is on the shores of Lake Victoria and the source of the Nile. 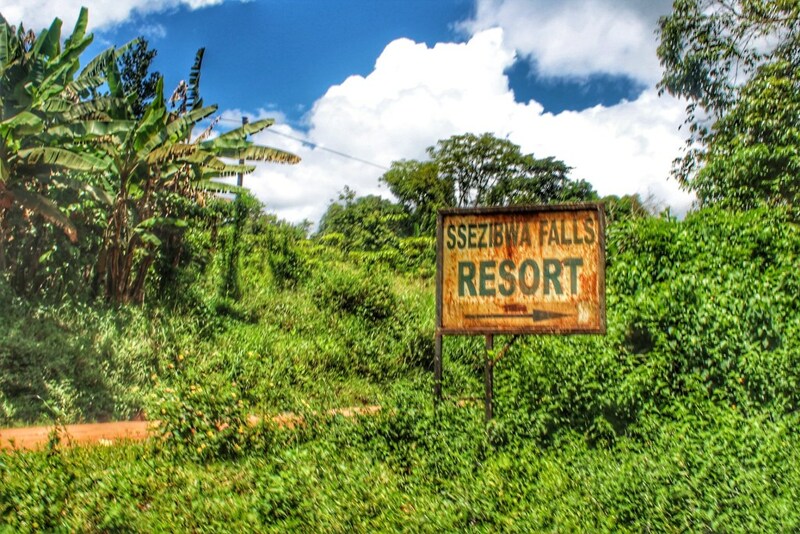 On your way, you will have a stopover at Ssezibwa falls. 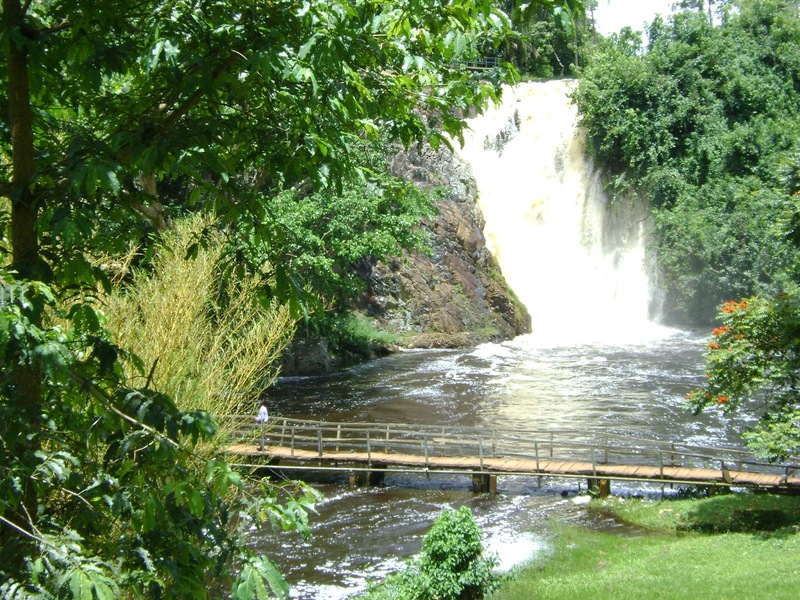 Ssezibwa Falls preserves an ancient African culture and has for ages been a site of traditional cultural rituals for traditional believers because of the myths behind the formation of Ssezibwa River. Later on the evening, return to Kampala to your hotel for dinner and overnight.